Immediately after my first half marathon in April, I had a plan to work out three times per week, throwing in a 10 km run on one of these days, with a goal to lose weight and tone up before starting to train for the Mizuno Amsterdam Half Marathon in October. In reality, and despite the best intentions, I have managed just a few sporadic workouts and run. 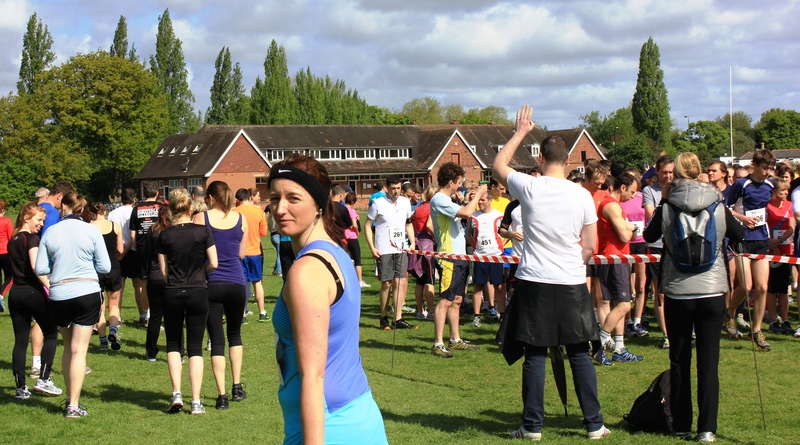 In May, I searched for a local 5 km running event to enter with my non-running friend who, after telling me she had been inspired by my half marathon achievement (which was lovely to hear), was keen to give it a go. Unfortunately, it wasn’t possible to find a date we could both do or a suitable event. A 10 km attempt after getting a new Timex marathon watch for my birthday (from Dano). This turned out to be just 3 km. (I will do a proper test and review of my Timex on my first run post holiday). A coastal run in the Isle of Wight (approximately 4.5 km) which turned into intervals as I would stop running, do a short walk, then sprint to Dan up ahead. I really enjoyed this. Entered run10formo for the Mo Farah Foundation in Bushy Park in August. There were intentions of joining up with a Sunday morning run group organised by our local Sweatshop store, however, I still have not made it to the store for the 9 am Sunday run. It could still happen. Most recently, my mother has been over from New Zealand so it has been difficult to find the time to work out when sightseeing and spending quality time together. The next two weeks we will be travelling around Europe immediately after which she will return to NZ. While away, I am considering squeezing in a quick 15 minute workout a few days a week while I have the sunshine and space. From end of July I will be starting a half marathon training plan and I look forward to sharing my progress with you.